Shrove Tuesday or Pancake day is 13th February this year. So get yourself prepared with this fantastic simple Pancakes Recipe. It is as simple as that! You can also freeze them if you make too many.If you are looking for topping ideas check out my post here. 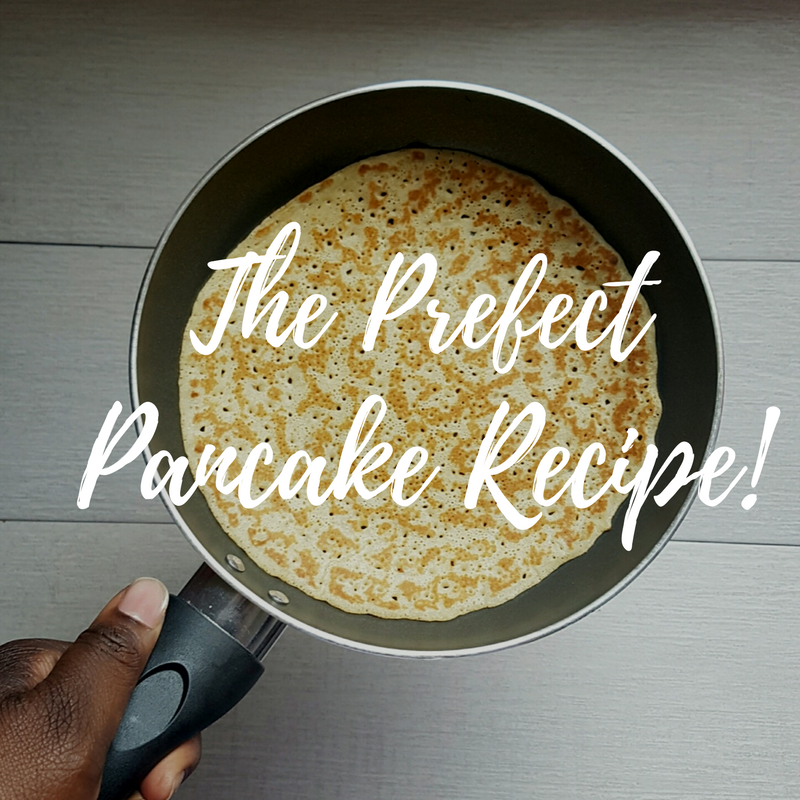 I also have a yummy banana pancake recipe if you are looking for something different.